A painting of Konstantin Chernenko. 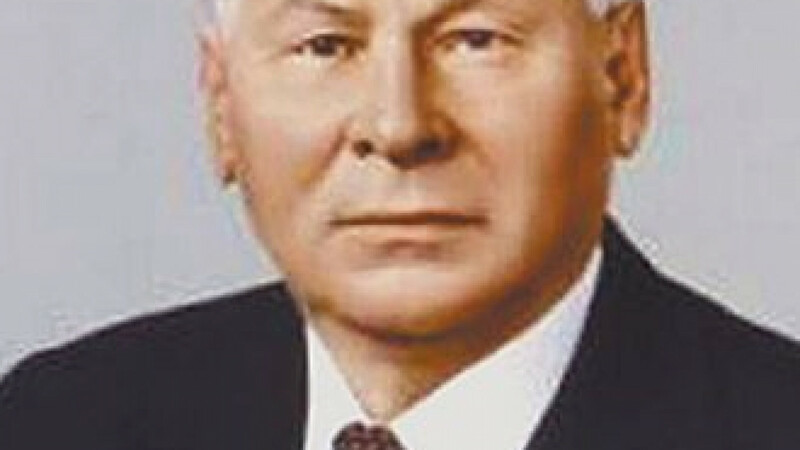 102 years ago today, on Sept. 23, 1911, Konstantin Chernenko, the fifth general secretary of the Communist Party of the Soviet Union, was born. He was in office for only thirteen months before his death after which Gorbachev took up the post.